 Welcome to GECCO 2015 website! 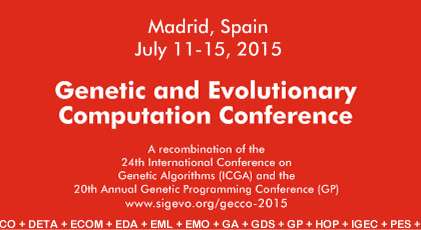 The Genetic and Evolutionary Computation Conference (GECCO 2015) will present the latest high-quality results in genetic and evolutionary computation. 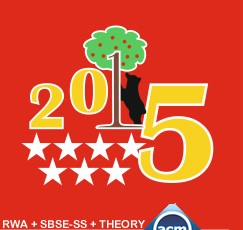 Topics include: genetic algorithms, genetic programming, evolution strategies, evolutionary programming, memetic algorithms, hyper heuristics, real-world applications, evolutionary machine learning, evolvable hardware, artificial life, adaptive behaviour, ant colony optimization, swarm intelligence, biological applications, evolutionary robotics, coevolution, artificial immune systems, and more.